Brand New! Christmas designs now available. Island Papercraft Inc. is a Hawaii based company specializing in Hawaiian and local themed stationery products. our products can be found in Walmart, CVS and gift stores throughout the Hawaiian Islands. Now you have the opportunity to purchase our products direct from our website. All order transactions on the Island Papercraft web site are made via a secure connection. If you prefer, you can order via our mailing address, phone or fax number. Contact us regarding fundraising projects for your schools and sport clubs. We have lots of creative ideas for some unique fundraising products. All items are shipped via US MAIL PRIORITY. We will only charge the "actual" shipping charges for the items being shipped. Please contact us if you have any questions. Shopping Tips for our international rates. Check out our monthly specials for great gifts at discount prices. 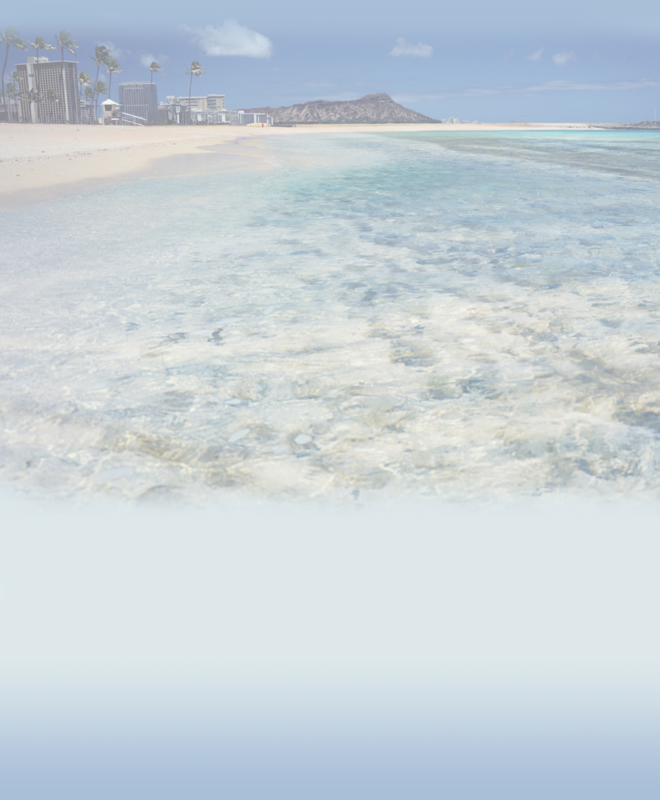 Providing professional real estate services thoughout the Hawaii. All designs on this site are copyright protected. Unauthorized duplication by any means, electronic or mechanical, or by any information storage and retrieval system, are a violation of applicable laws. Violators will be subject to legal action.